Almost 99% of the companies allow Microsoft Exchange OWA (Outlook Web Access) through a URL (Example – https://mail.xyz.com) with a password and userid. In Emoze, you need to provide your company’s OWA URL and your userid, domain and password.You can sync Contacts, Calendar and Email and have it scheduled as per your need by changing parameters in the Settings Menu. 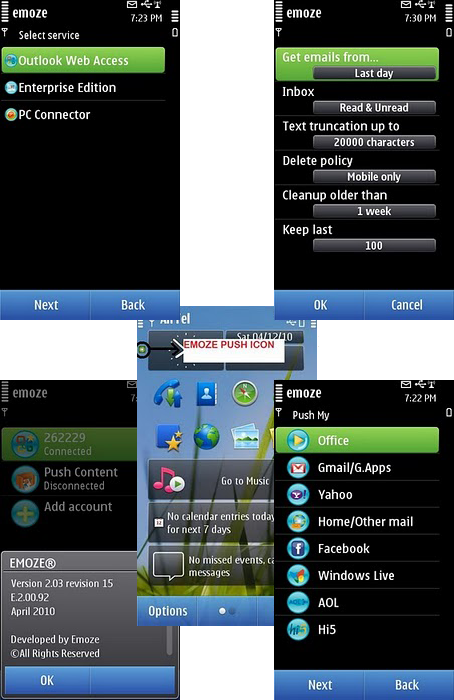 Emoze is running in Beta and comes absolutely free for Nokia N8. However, there is a restriction on the number of email accounts that you can setup at a time. There is a huge list of email accounts that can be configured with Emoze, these include – Gmail, Yahoo, Pop3/ IMAP, Facebook, Windows Live, AOL and Hi5. 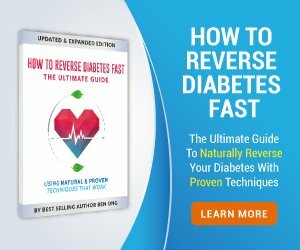 You can choose to sync these at your chosen time for the day and also decide the period since when the emails are to be synced with the device. The inbox appears in the Messages Menu on the phone and there are new mail notifications on the mobile screen as well. Users with Nokia N8 Firmware that does not include Mail For Exchange can use Emoze and sync their exchange emails without any issues. The Emoze application is not yet released officially for Nokia N8 and it is the Symbian S60 5th Edition version that I have showcased here. Symbian^3 OS allows the older Symbian Apps to work in backward compatibility mode without issues and that is what is tested and proven successfully here. You might face issues when you open the email in your inbox and find all the text garbled. As a workaround simply select ‘View As HTML’ from the Option Menu located at the bottom left.